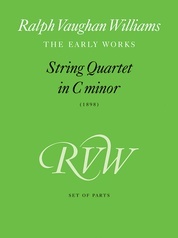 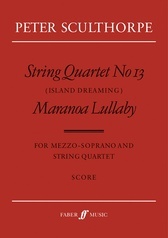 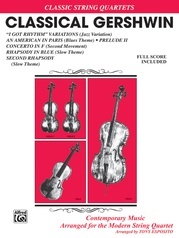 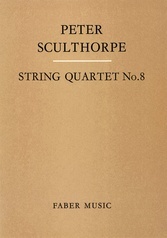 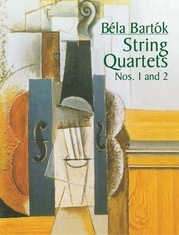 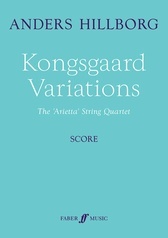 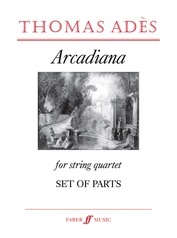 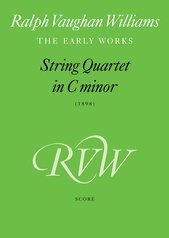 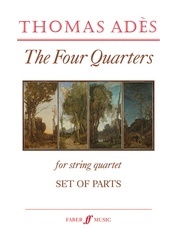 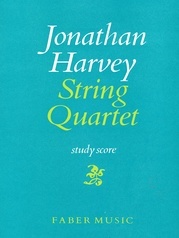 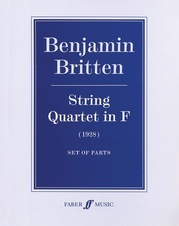 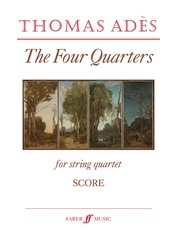 Premiered by the Takács String Quartet in 2004, Carl Vine's String Quartet No. 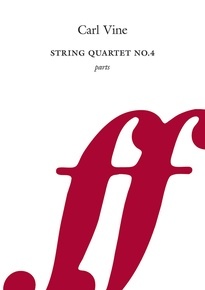 4 is a dark and pensive work. 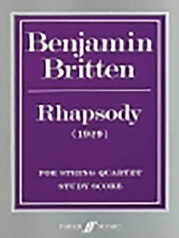 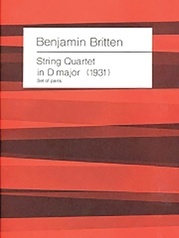 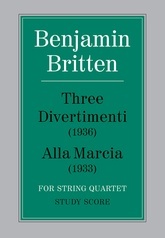 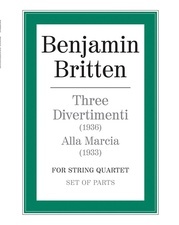 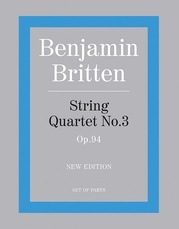 Split into two equal parts, this acerbic 15-minute exploration of conflict without resolution---with angular rhythmic gestures set abruptly against a brooding chorale---would make an imposing addition to any quartet's repertoire.